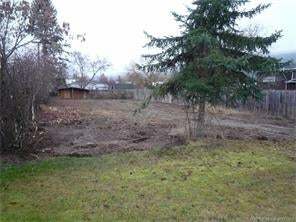 Great 50' X 130' corner lot, close to Lady Grey School. Walking distance to all downtown amenities. Quiet established neighborhood.